Savannah's only family owned and operated nursing and rehabilitation facility providing the highest quality care to our residents and their families. 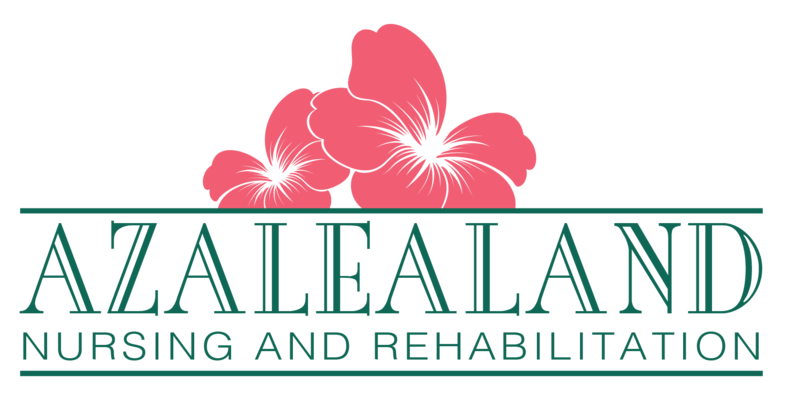 In operation since 1974, Azalealand has continued to provide the highest levels of quality patient care at affordable rates. a message using the form below.